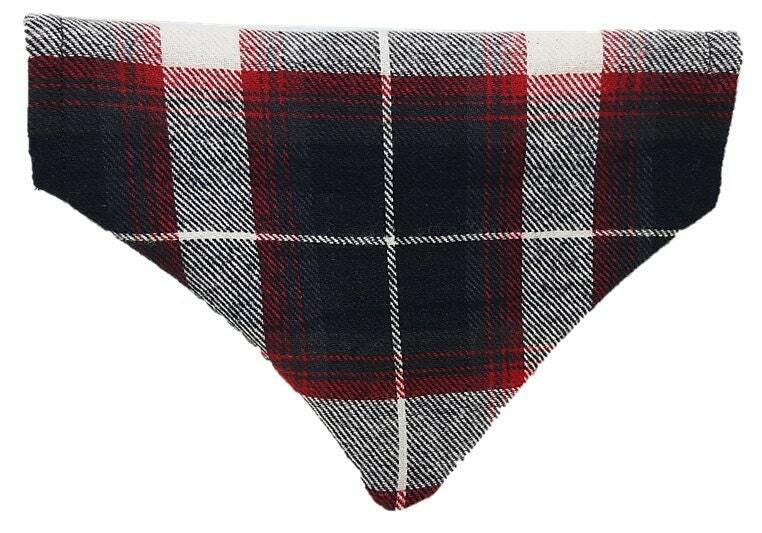 ♥ The Gentleman plaid reversible dog bandana is perfect for all distinguished gentle-pups out there! 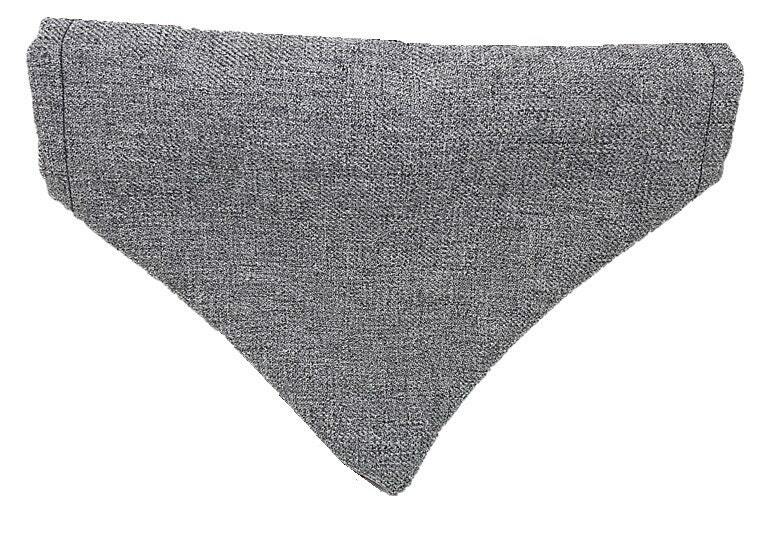 This bow-tie is made of a cozy warm flannel in red, black, grey and white and features a grey tweed middle. ♥ Need a different size? Customize! - Since every item we sell is created by us by hand, we can easily accommodate any size larger than our standard sizes listed above. Simply request a custom order and provide the neck circumference and breed of dog you are purchasing it for and we'd love to create something just for you! Prices may vary based on materials used. So cute! My dog will look great!